Happy Friday! FIRST BLOG POST. (What, What?!) I’ve had this new website since oh, March, and have yet to post. Well, I’m here to tell you I’m excited to start blogging this fall and winter, when things are less chaotic than spring and summer! On the blog you’ll come to find a little bit of my work, lifestyle, business, and overall more on this life of purpose and intention, illustrated with pen and ink, that I’m working to create. Today, I’m excited to introduce you to my friend, Kelly! 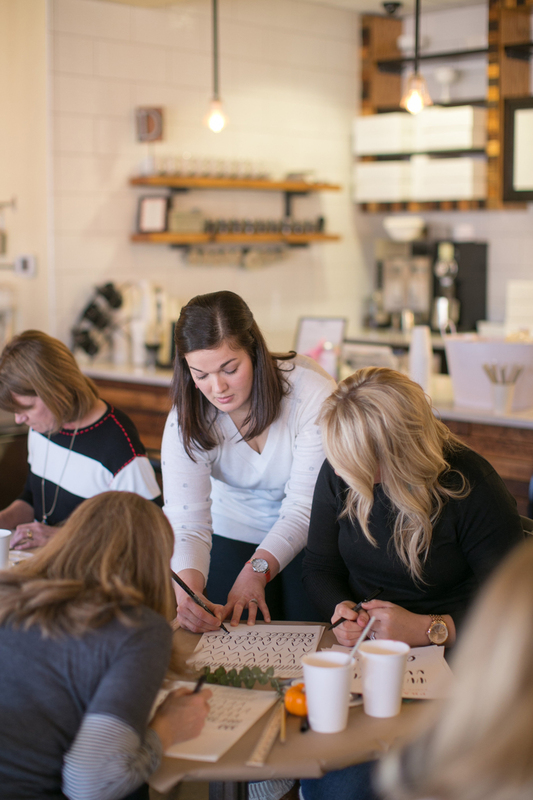 Kelly is the co-owner of With Grace & Gold (where I hand letter logos for their branding clients! ), and blogger over at Kelly Zugay. Kelly and I have a lot in common, one of them being the pursuit of a pure lifestyle. Kelly is a vegan, and is a huge inspiration me in how she treats her body. From eating well, to exercise and the products she uses on her body, really look up to Kelly. First, Kelly is so pretty. I mean, right?! 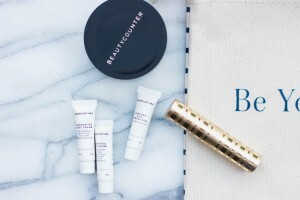 Kelly recently became a BeautyCounter consultant, and lucky for me, I’ve always been curious to try their products. So this came at the perfect time! I quickly wanted to share a bit on my experience. It was no surprise that I loved every single product I tried! Not to mention their packaging is beautiful. Which always makes such a difference to me. Visit Kelly’s Beauty Counter shop HERE. Charcoal Cleansing Bar | My fav BC product I have tried. I use on my body and face, and it just balances my skin so well, and makes it so soft. I have oily/combination skin. This is the perfect fit! Nourishing Day Cream | Another favorite. Who am I kidding? They were all my favorite. So smooth. So perfect. Nourishing Eye Cream | Never have I ever found an eye cream that works for me. As I get closer to 30, I know I need to start taking care of my delicate under eyes better. 😉 So smooth, light, yet the perfect amount of moisture and nourishment. Dew Skin Tinted Moisturizer | Most days for me are light makeup days. This makeup fits the bill just right! I don’t even have to apply lotion under it some days (with my slightly oily skin). Not to mention we ALWAYS need SPF in our makeup, and I’m typically lacking in that area. Powder Brush | Just say yes to their super quality makeup brushes! I use this one to apply power, obviously. I also bought the flat complexion brush, which I use to apply face makeup (like the tinted moisturizer). Make sure you visit Kelly’s BeautyCounter Shop today!